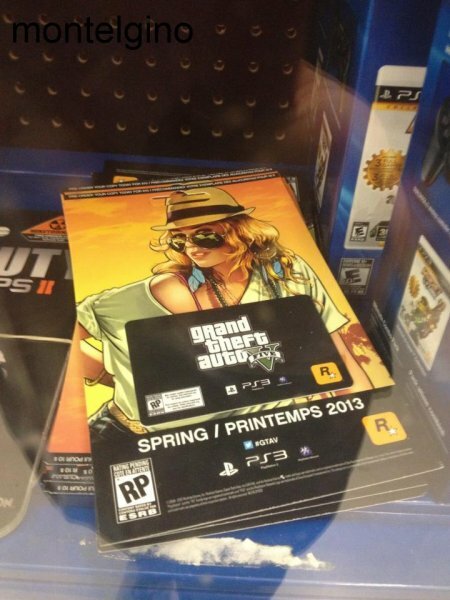 Grand Theft Auto V officialy confirmed! 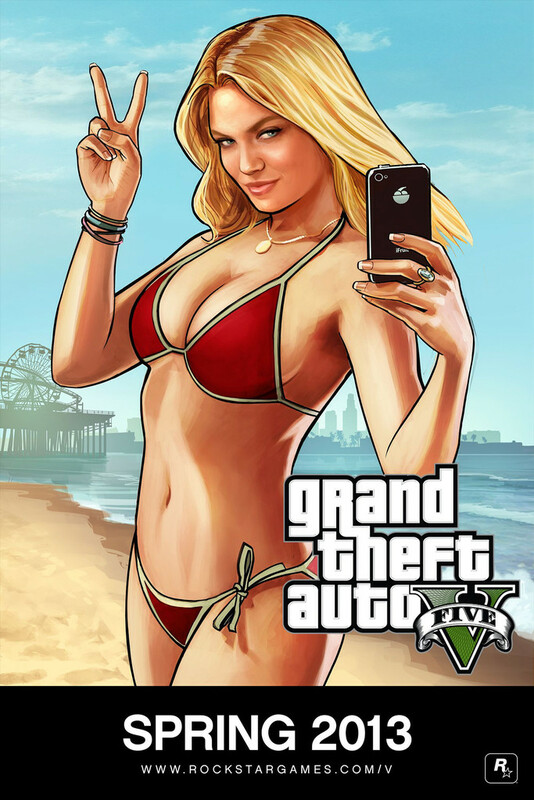 Rockstar Games has officially confirmed that the Grand Theft Auto V release is scheduled for spring 2013. Many shops and publication call the likely date on March 1, but from the developers message, it is clear that most likely the game will be in the period April-June. Sam Houser , one of the heads of the founders of the company, said: "Grand Theft Auto V will include all that we have learned about the design of open world games. We can not wait to announce all this to our fans "
In addition, the company added another poster to the already existing collection, although direct game’s plot clues or hints, apart from than the beach, the sun and fashion accessories have not noticed. Also, the other day a Canadian fan found new game’s release poster on Toronto store shelves. 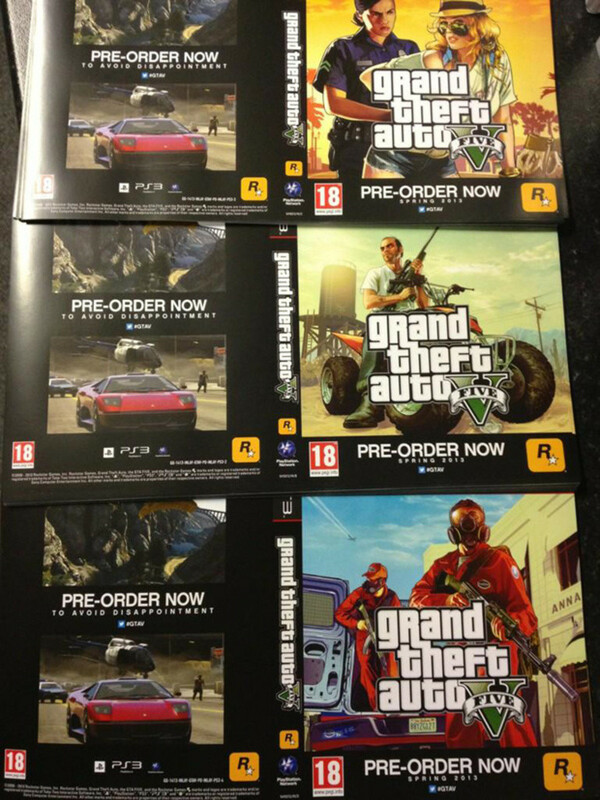 Pre-order Grand Theft Auto V will be available from 5 November. Watch for further development of the game's story on our website.